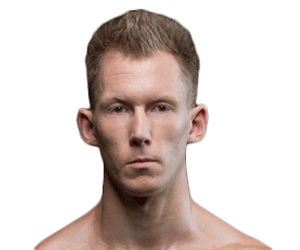 Mladen Brestovac made his professional kickboxing debut in December 2002. Primarily competing in K-1 bouts, Brestovac won the K-1 Fighting Network Austria 2008 championship, K-1 Rules Tournament 2009 in Budapest title, and the K-1 ColliZion 2009 Mlada Boleslav 4-man Heavyweight tournament title in Budapest. 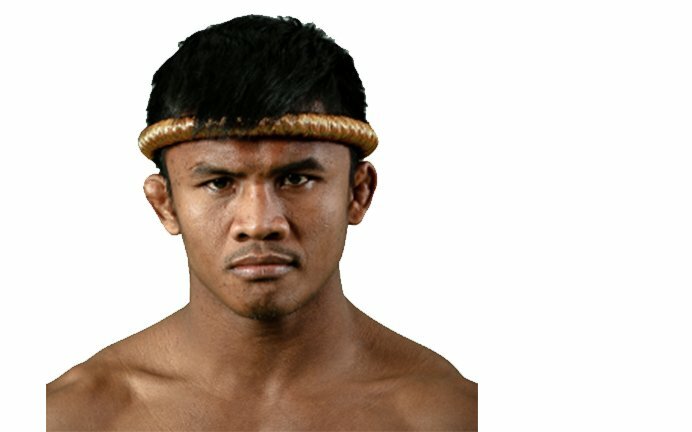 He was the world runner-up in the K-1 ColliZion tournament. 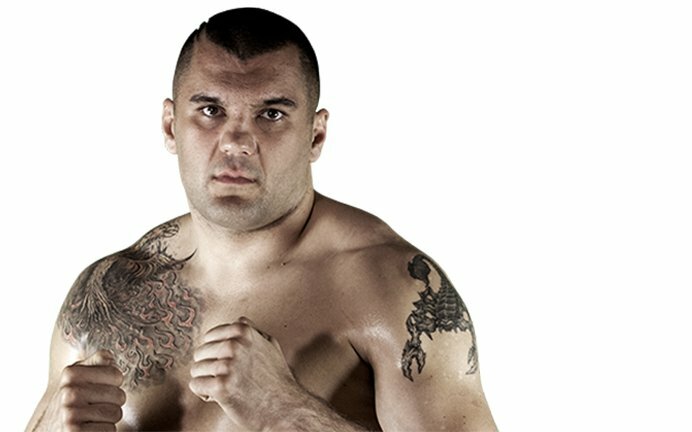 Brestovac first competed for GLORY at GLORY 24, losing to Benjamin Adegbuyi in the semi-finals of a heavyweight tournament. 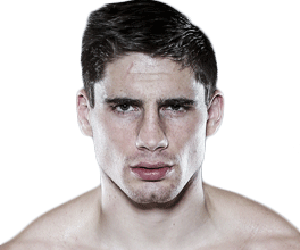 He received a title shot at GLORY 28, falling to defending GLORY Heavyweight Champ Rico Verhoeven. 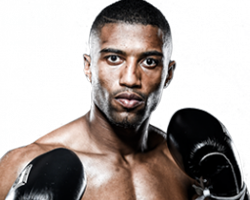 He competed in the heavyweight tournament at GLORY 35, defeating Jahfarr Wilnis in the semifinals but losing in the final in a rematch with Adegbuyi. 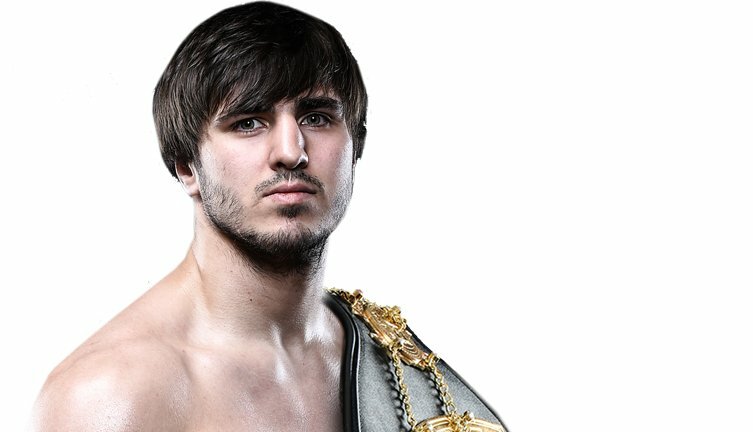 Brestovac defeated Hesdy Gerges at GLORY 45. GLORY 54 To Air On ESPNEWS IN U.S.